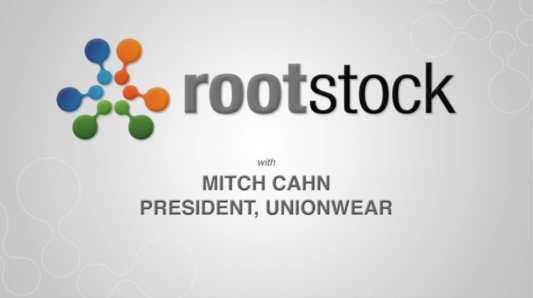 Watch the complete conversation with Mitch Cahn. 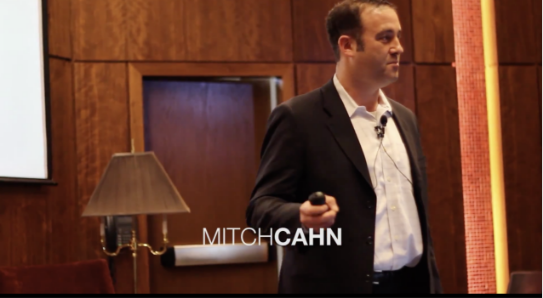 Mitch Cahn discusses the growth of Manufacturing in America in this TEDx talk. 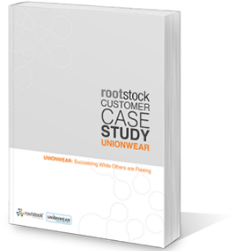 Unionwear puts the process of continuous improvement and lean manufacturing to the test. Unionwear is the trade name, URL and DBA of New Jersey Headwear Corp., which manufactures and embroiders headwear, bags, accessories, work wear and safety gear. Unionwear currently operates a 45,000 sq. ft. manufacturing facility in Newark. Unionwear sells through a nationwide network of several hundred promotional products distributors. As the premium paid for domestic production shrinks, more and more markets are enforcing labor standards in their procurement, such as colleges, federal, state, and local governments, as well as corporations with strong union workforces – for employee gear, and non-profits. For the past ten years, Unionwear has focused on providing products to clients requiring products to be made in the USA and is not forced to compete with imports on price. The US military and federal government accounts for half of the business with clients like labor unions and presidential campaigns representing much of the balance.